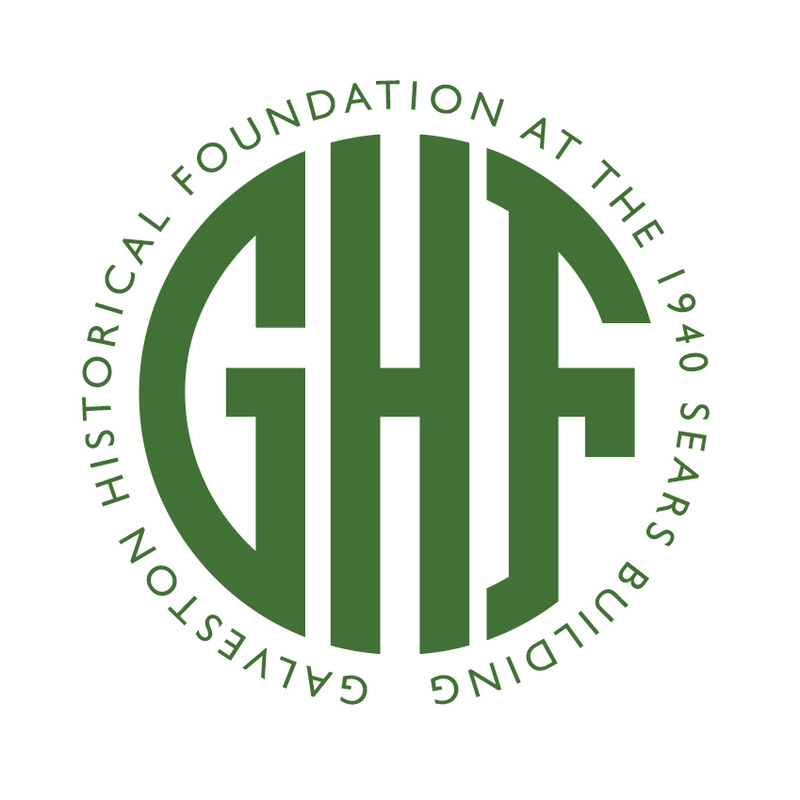 Annual Holiday Festival celebrating Charles Dickens’ Victorian, London. 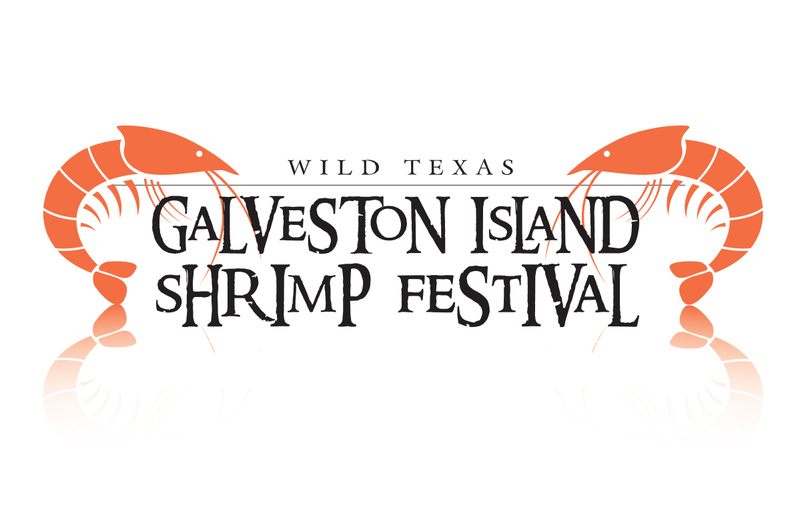 Annual festival and cookoff celebrating Galveston’s shrimp history and industry. 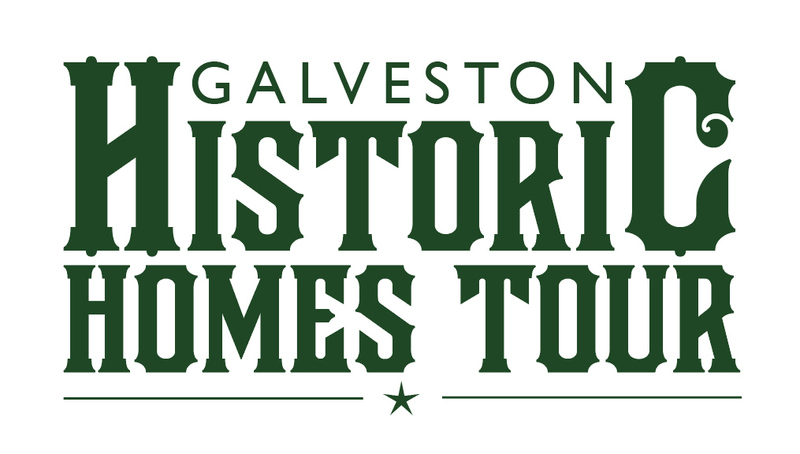 Galveston Historical Foundation’s newest festival celebrating the impact Galveston’s immigration story continues to have on local, regional and state history. Logo / type treatment for building signage in support of move into new headquarters in the 1940 Sears Building. Photography project and fundraiser capturing views of life in 24 frames or less. 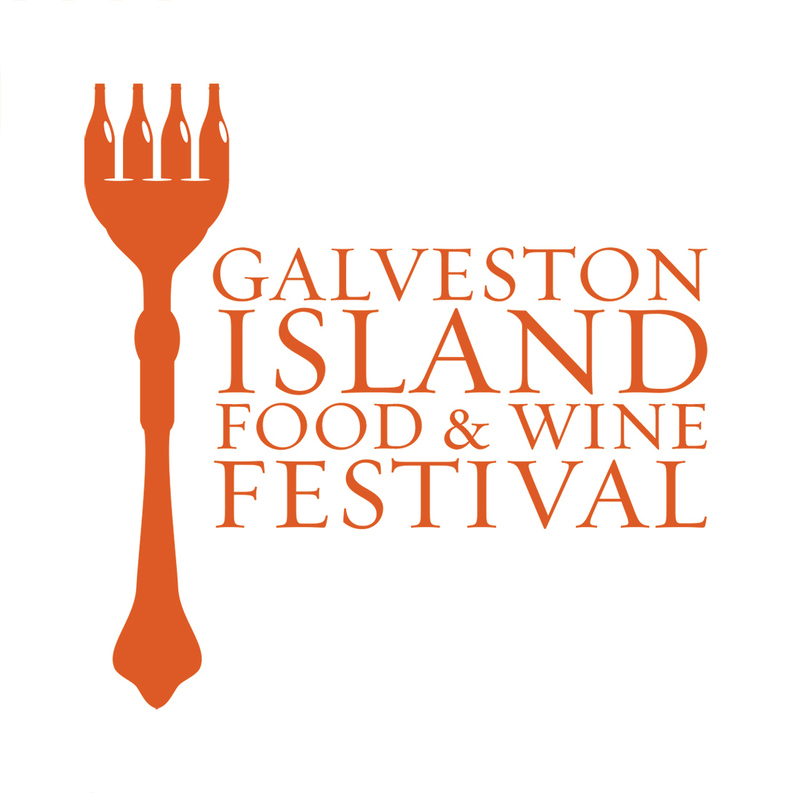 A week long celebration of culinary expertise and award winning vineyards. 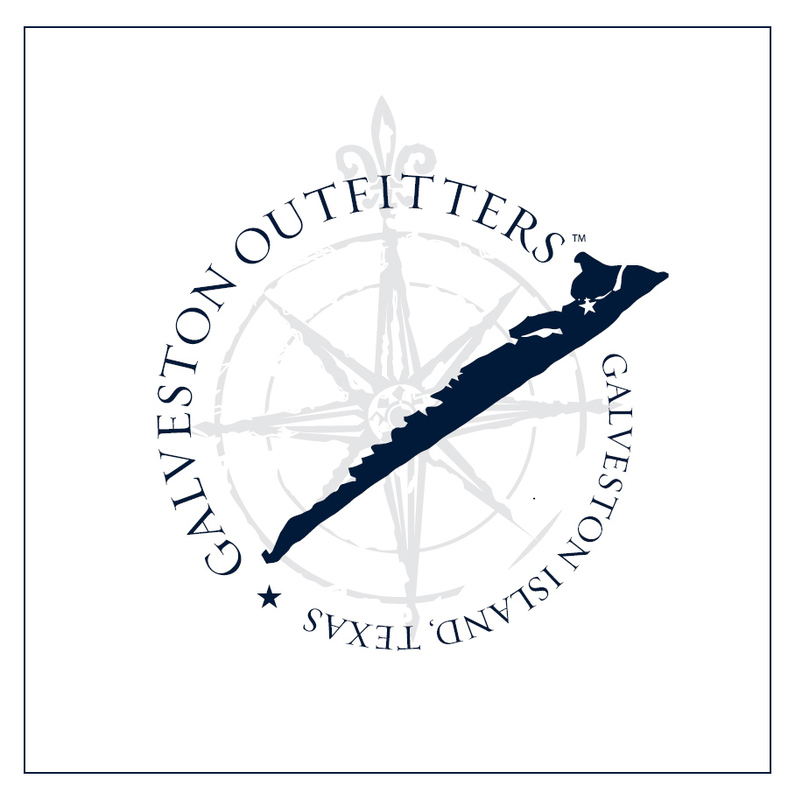 Logo concept for Galveston based, nautical, retail location. 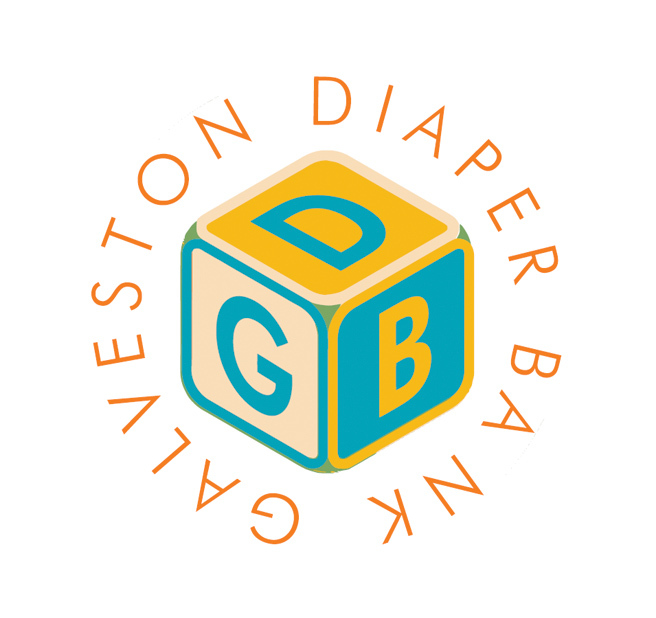 The Galveston Diaper Bank partners with local organizations involved with creating a healthier environment for low-income families by providing diapers for their parenting classes, job training, and education programs. 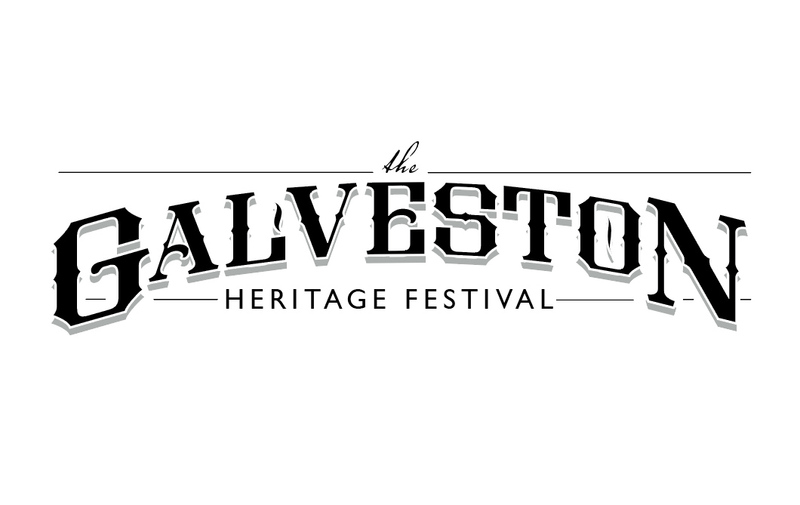 Based on Island events from summer seasons past like the Pageant of Pulchritude and Splash Day, the Galveston Island Beach Revue was resurrected into a contemporary two-day, family-friendly event and is officially the City of Galveston’s “Kickoff to Summer” event. 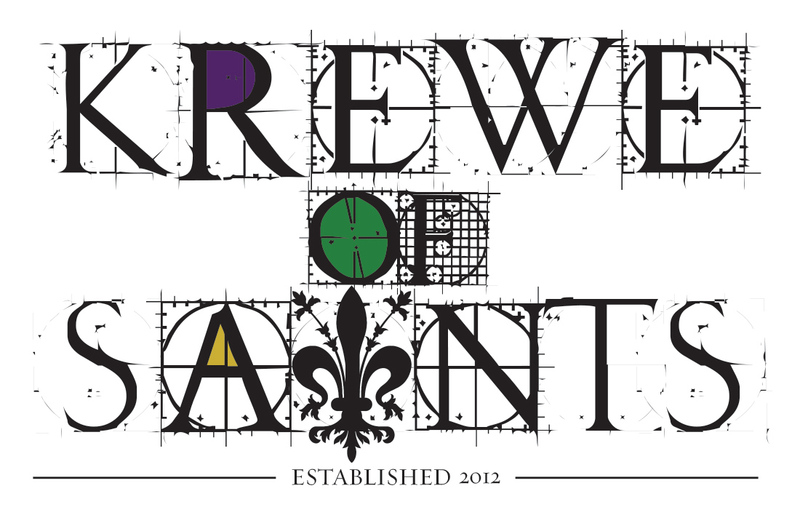 Krewe of Saints is a Galveston nonprofit dedicated to over-the-top grandeur, preserving tradition and engaging in socially responsible causes. 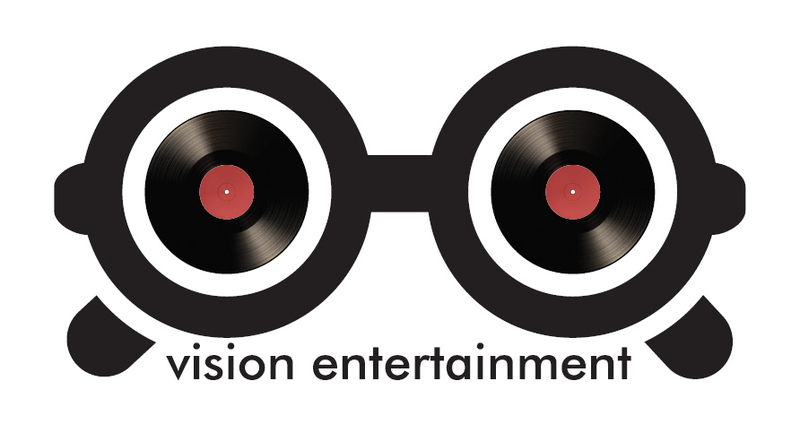 Nashville based radio promotion, label services, management and marketing business. 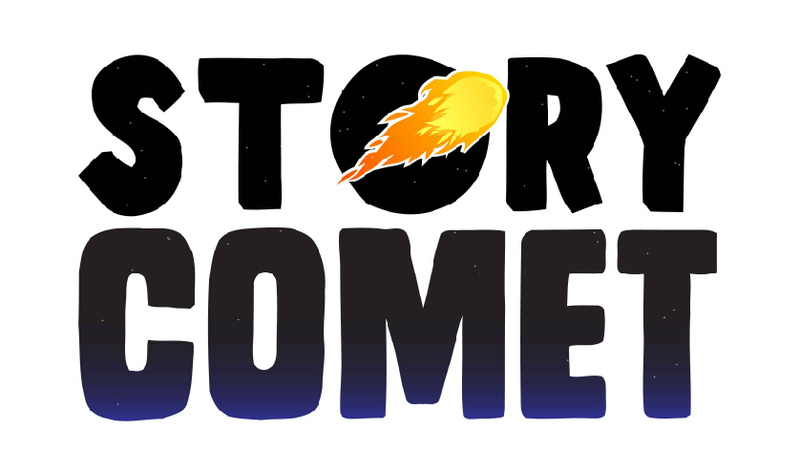 New Zealand based, children’s book company. Major label, Billboard Country charting band. Rebranding of Willthing, LLC to current business.